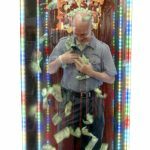 This is not your ordinary cash machine. 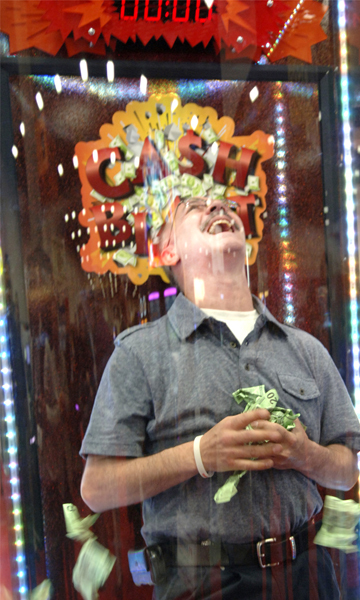 Ca$h Blast was designed to offer players the thrill of a new visual and sensory experience in a specially-designed game capsule. 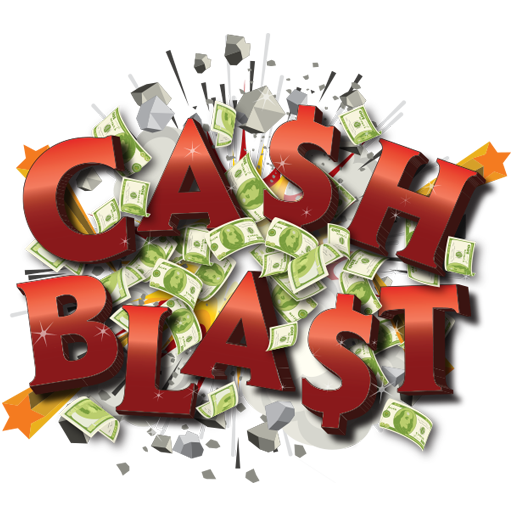 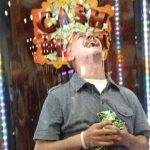 Blasts of cash surround players as they grab handfuls of bills, one of which may be the pre-selected bill worth up to $1,000,000!